Hot crab dips. Cold crab dips. 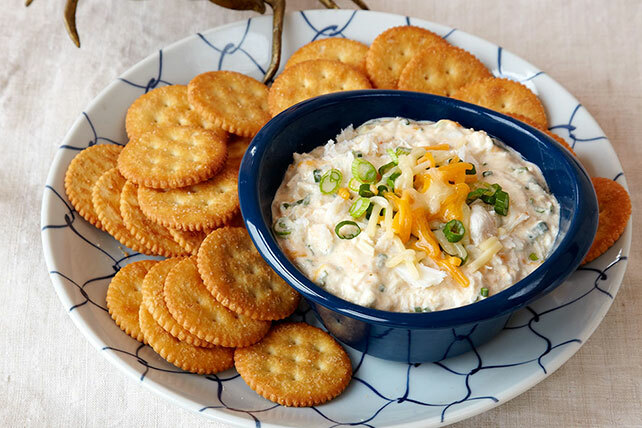 When it comes to crab dip appetizer recipes, you can’t go wrong with either—and trust us, no one would mind if you served both. It never ceases to amaze us how a squirt of lemon juice, cream cheese and other on-hand ingredients can transform a can of crabmeat into something so delicious. 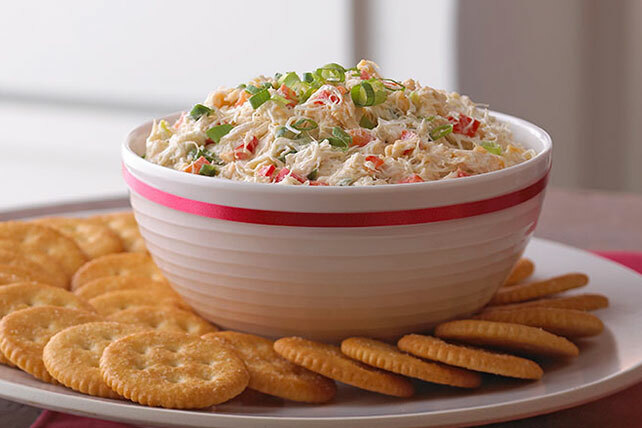 As you’re probably aware, many crab dips are basically easy cheese dips with crabmeat. 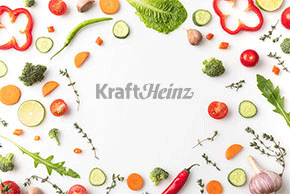 But we have recipe mash-ups as well. (Case in point: crab dip + artichoke dip = Almond Crab Artichoke Dip.) Others are dip versions of other appetizer faves (like Crab Rangoon Dip). 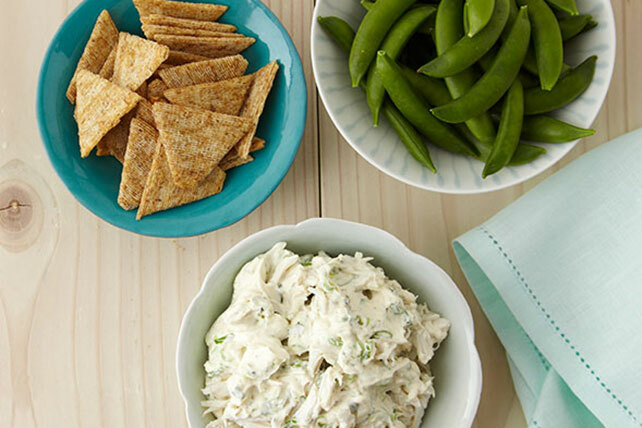 For more party-perfect ideas, check out our prized appetizer dip recipes. And for more crustaceous deliciousness, check out our collection of crab recipes—and shrimp recipes, too!